Introducing our coaster gifts. 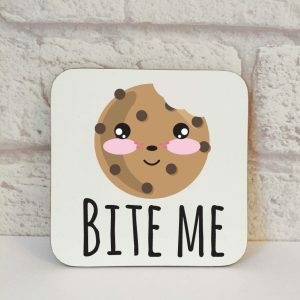 We’ve complimented our fantastic mug collection with our prints on coaster form, perfect for those gifts for under a fiver for birthdays, Christmas, valentines and they make the perfect secret santa gift too. 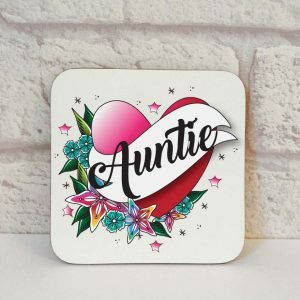 With cute designs and personalisation all under one roof, you’ll be able to complete your gift list using our funky and easy to use website. 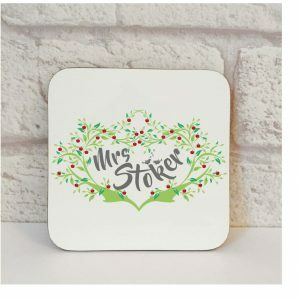 Our coaster gifts are created in house using our unique designs which we also design ourselves in our little studio. We are happy to take custom orders too meaning you can put your design head on and get creating using our talents. 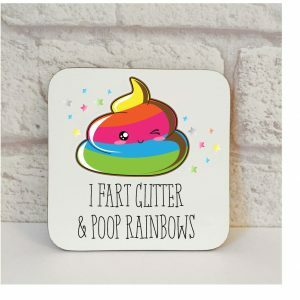 Our products shock, make people laugh and are unique to the insulting market. We’ll even package them up all pretty for you. 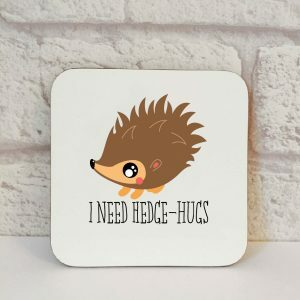 You can also purchase the matching mug to really finish the set for only £14.95 plus postage. 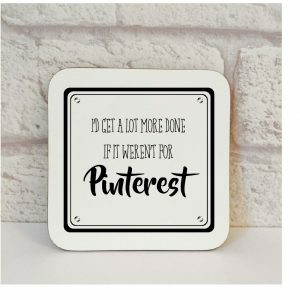 Shop Beautifully Twee for the perfect affordable gift. View basket “Friends 60th Birthday Gift, 60 & Still Got It Drinks Coaster.” has been added to your basket. 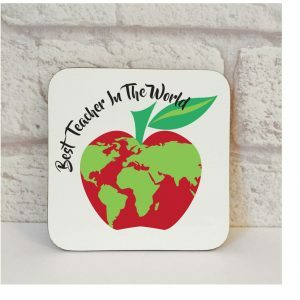 Best Teacher Gift, Best Teacher Coaster Gift, Teacher Coaster, Teacher Present, Present For Teacher, Office Coaster, Gift End Of Term. Brothers 30th Birthday Gift, 30 & Still Got It Drinks Coaster. 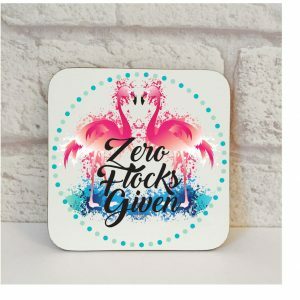 Flamingo Coaster, Flamingo Gift, No Flocks Given, Drinks Coaster, Coasters, Kitchen Decor, Office Decor, Desk Coaster. Friends 40th Birthday Gift, 40 & Still Got It Drinks Coaster. Friends 50th Birthday Gift, 50 & Still Got It Drinks Coaster. 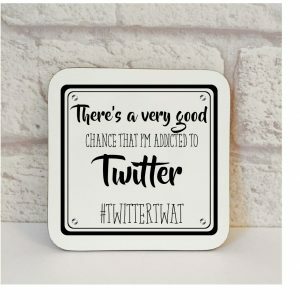 Friends 60th Birthday Gift, 60 & Still Got It Drinks Coaster. 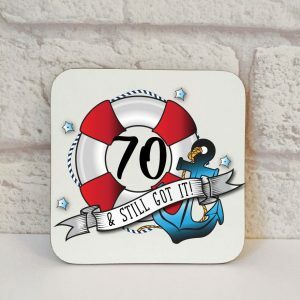 Friends 70th Birthday Gift, 70 & Still Got It Drinks Coaster.